Latest NewsSwim England Elite Coach Success! Swim England Elite Coach Success! 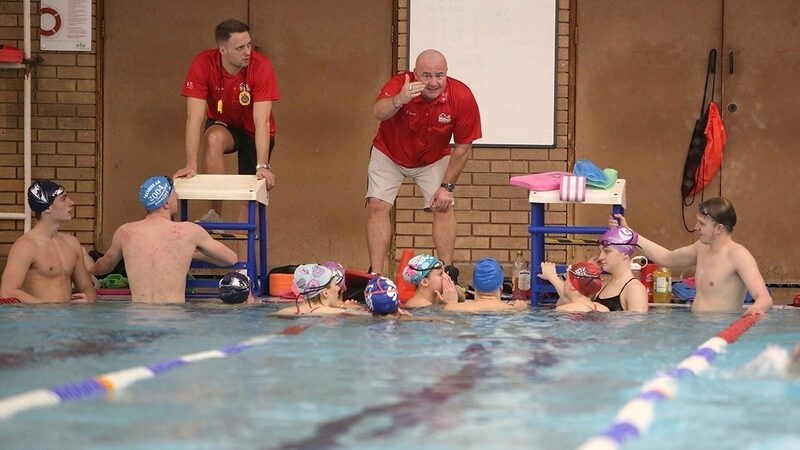 Congratulations to all coaches named on the Swim England Coach 2024 Programme. 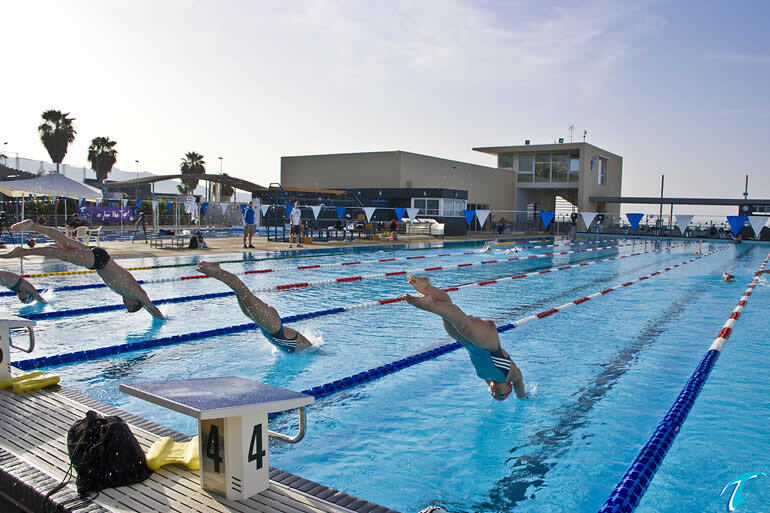 12 of the 18 elite coaches named have held swim camps with Sports Abroad! 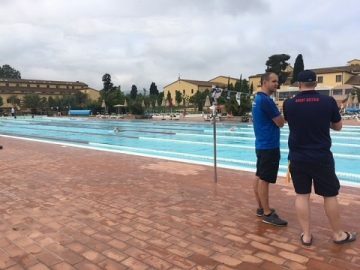 We have been working closely with the British Para Swim team in order to provide a first rate training camp in Italy.